Prof. Dr. Djagal Wiseso Marseno was born in Jakarta. He was graduated from Universitas Gadjah Mada Indonesia for Bachelor in Agricultural Products Technology (1984), and graduated from Graduate School of Biosphere Science, Hiroshima University – Japan for Master (1990) and Doctor (1993). He has a lot experience in the field of Biopolymer Science and Technology, especially on modified and synthesis of carbohydrate polymer. He has also a lot of experience on Quality Management System of Higher Education. He was in charged as head of department, vice dean and dean of Faculty of Agricultural Technology –Universitas Gadjah Mada (2008-2012). Prof. Djagal has experience as a Deputy of Strategic Studies at the National Resillience Institute of the Republic of Indonesia (2014-2017). Since August 2017 he is in charge as a Vice Rector for Education, Learning and Students Affairs at Universitas Gadjah Mada, Yogyakarta – Indonesia. 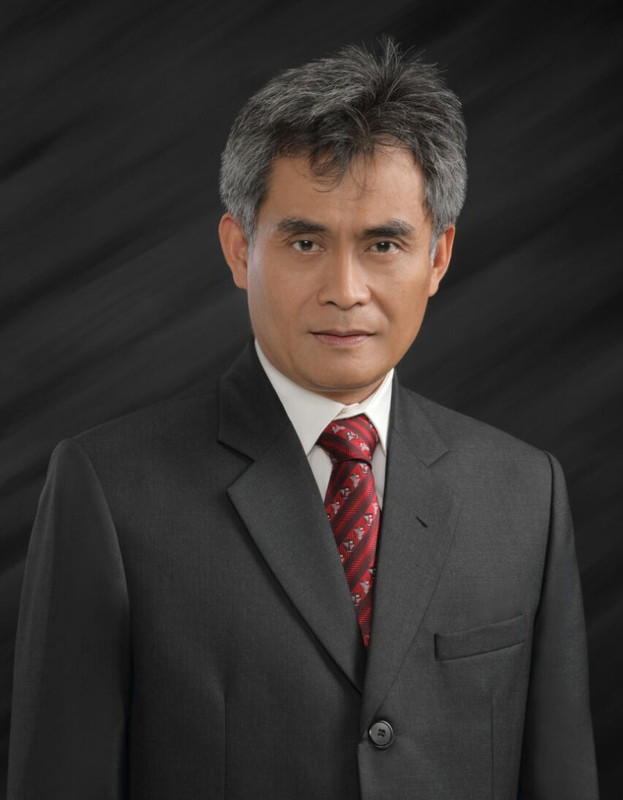 Supriyadi, M.Sc., Ph.D., CMA., CA., Ak.